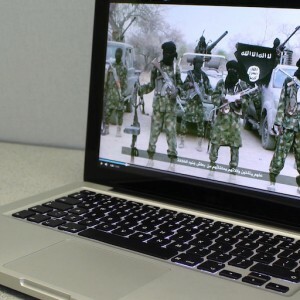 Messaging has been an important aspect of the public outreach of the violent extremist organisation commonly known as Boko Haram. While signiﬁcant attention has been given to what Boko Haram has done in terms of violent attacks, less has been devoted to what Boko Haram has said in terms of messaging content. By examining its record of public statements, important clues can be gleaned regarding the otherwise secretive group’s operational processes and strategic outlook. Omar S Mahmood joined the ISS in August 2016 as a researcher in the Peace and Security Programme. Before joining the ISS, Omar worked as an international security consultant focused on the Lake Chad Basin and Horn of Africa regions; a senior analyst for a Washington DC-based consulting ﬁrm; and a Peace Corps volunteer in Burkina Faso. He obtained his MA in Security Studies and Conﬂict Resolution from the Fletcher School at Tufts University in Boston.